Welcome to Jazzy Magazine! Based in Southern California! 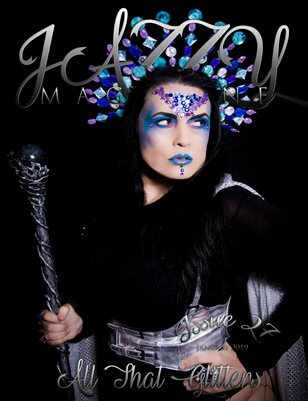 Jazzy is Filled with colorful makeup and fashion artistry with a dark alternative twist. We are a print and digital magazine. Our mission is to create a lavish platform for models, photographers, makeup artists, hairstylist and designers to showcase and inspire stylish and creative ideas by featuring the most talented artists.